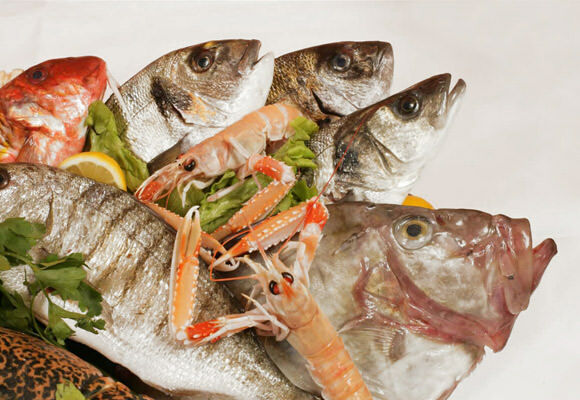 We offer the best fish delicacies, our menu depends on the fresh catch brought in each day by local fishermen. 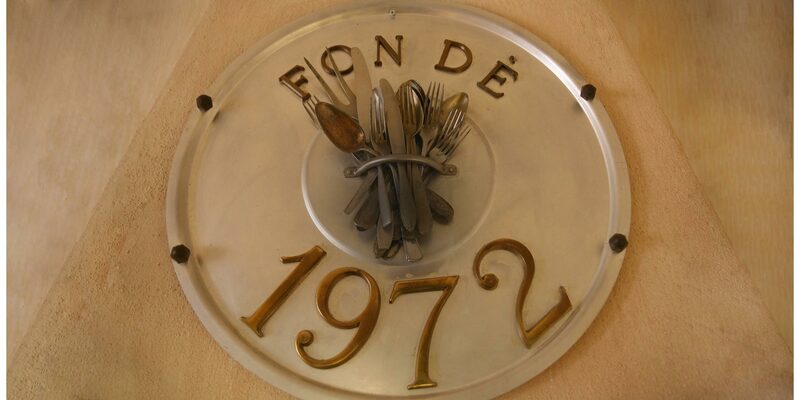 It all started in Rovinj, back in the year 1972., when Corrado Pellizzer opened the door of his first fish restaurant Giannino. Corrado, son of a fisherman, decided to use his vast knowledge about the sea to create and serve food that brings out the full taste of the sea and reminds him of his childhood. Our menu depends on the fresh catch brought in each day by local fishermen. 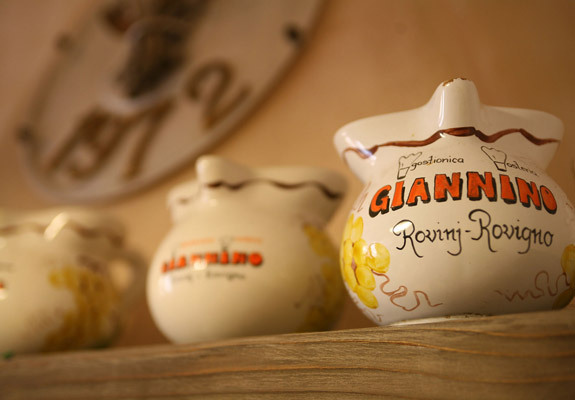 Every morning, three local fisherman go out on the sea to catch fish, specially for Giannino. Their catch varies from lobster to sea bass. In addition to the gourmet delight, we pay special attention to wine. 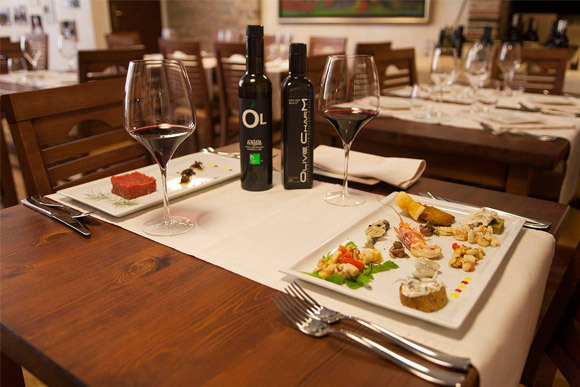 We offer around eighty types of wine, including archival Italian and local wines, which perfectly complement the food.